My experience of TMV college was superb and I thanks the college authorities for making us available outstanding course with very good facilities. College is very good if you are looking for correspondence course and if you are working professional. Didn't have any bad experience so to speak. 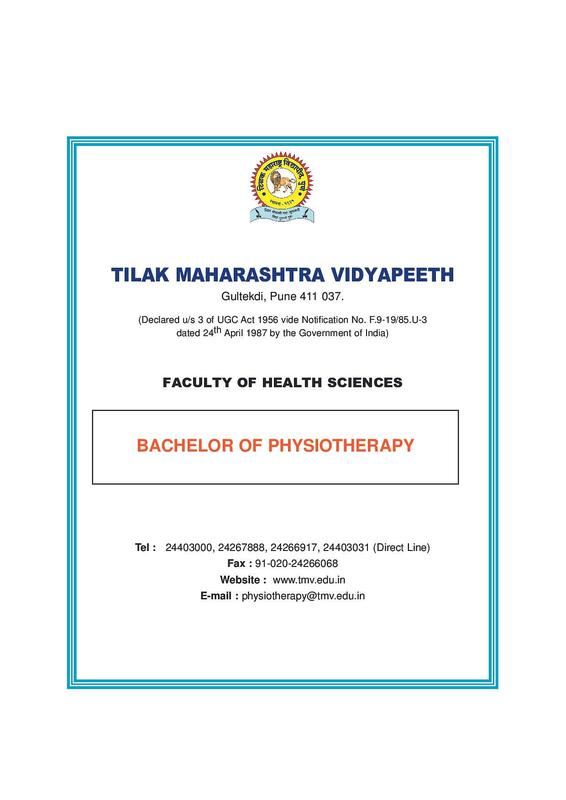 Tilak Maharashtra Vidyapeeth (TMV) is located in Pune, Maharashtra. It was established at the suggestion of Mahatma Gandhi and named after the famous freedom fighter and nationalist Lokmanya Tilak. 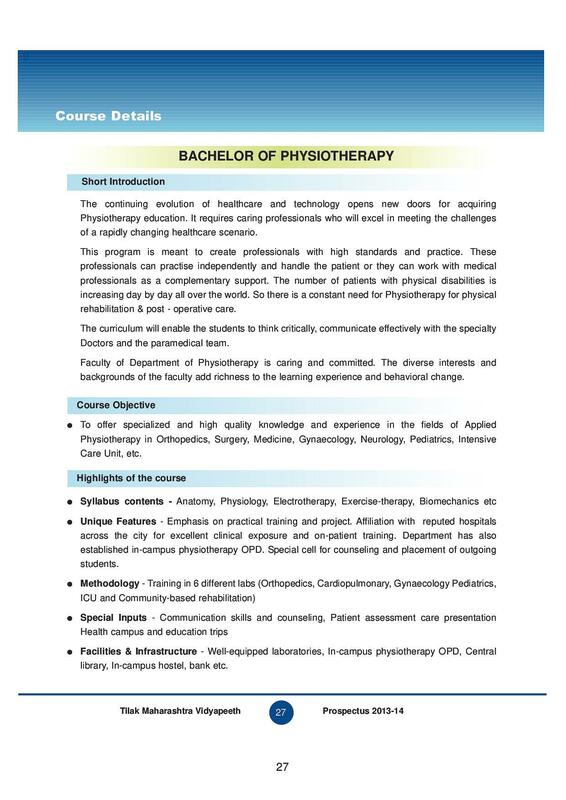 The university has the faculties in the fields of Ayurveda, Sanskrit, Social Science and Distance Education. Eventually, the new faculties were formed in the fields of Modern s Engineering, Management, Science, Law, Education and Health Science. Separate Placement cell provides services for the students like resumes and covers letters, interview tips and mock interviews, on-campus job fairs etc. I want to do MA in Yoga. I am staying in Nashik. 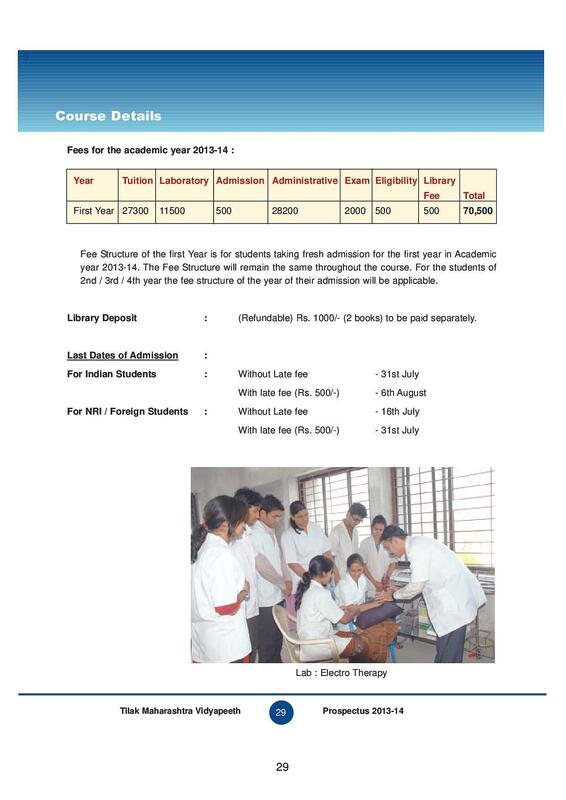 So pl.inform whether yr.college is having study classes at Nashik, if so their contact no. N adfress.Tks Sir. Candidate must pass bachelor’s degree or master’s degree of any recognized university with at least 50% of marks. 5% relaxation will be given to SC/ST category candidates as per state government rules. 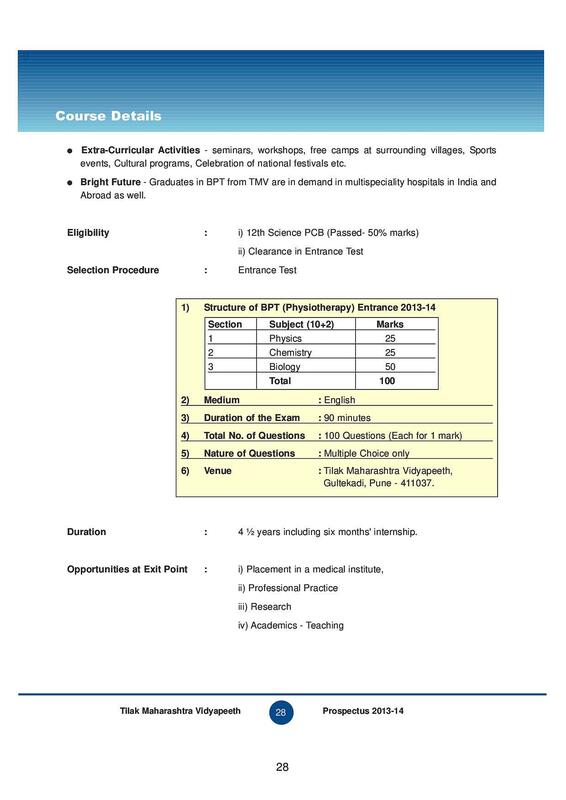 Admission in B.Ed course will be based on Common Entrance Test of Tilak Maharashtra Vidyapeeth. MAH MCA CET 2018 is a computer based test which is tentatively scheduled for March 27, 2018.&nbsp;Candidates who want to appear for the exam should go through&nbsp;MAH MCA CET 2018&nbsp;Exam Pattern&nbsp;and Syllabus carefully. MAH MCA CET 2018 Result&nbsp;will be declared online in the 4th week of March&nbsp;2018 by the conducting authority.&nbsp;Answer Key for various sets is released on the official website, 2 days after the exam. 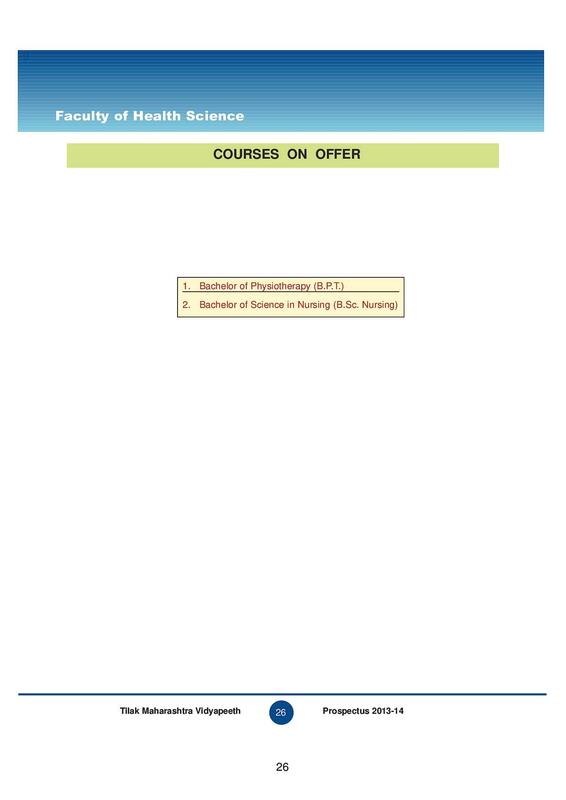 MAH MCA CET 2018 Admit Card will be available to be downloaded from the official website www.dtemaharastra.gov.in the month of March 2018. All applicants will be notified about the admit card availability via SMS and mail.